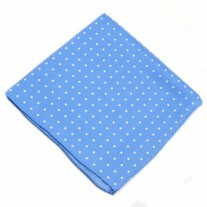 The Sneaky Fox: Polka Splat hits Light Blue Silk! 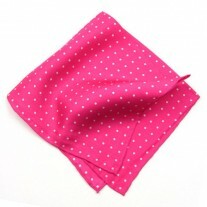 Fox and Luther release a gorgeous polka heist handkerchief. The polka dot rightfully takes its place at the top of pocket square designs and this piece shows us why. 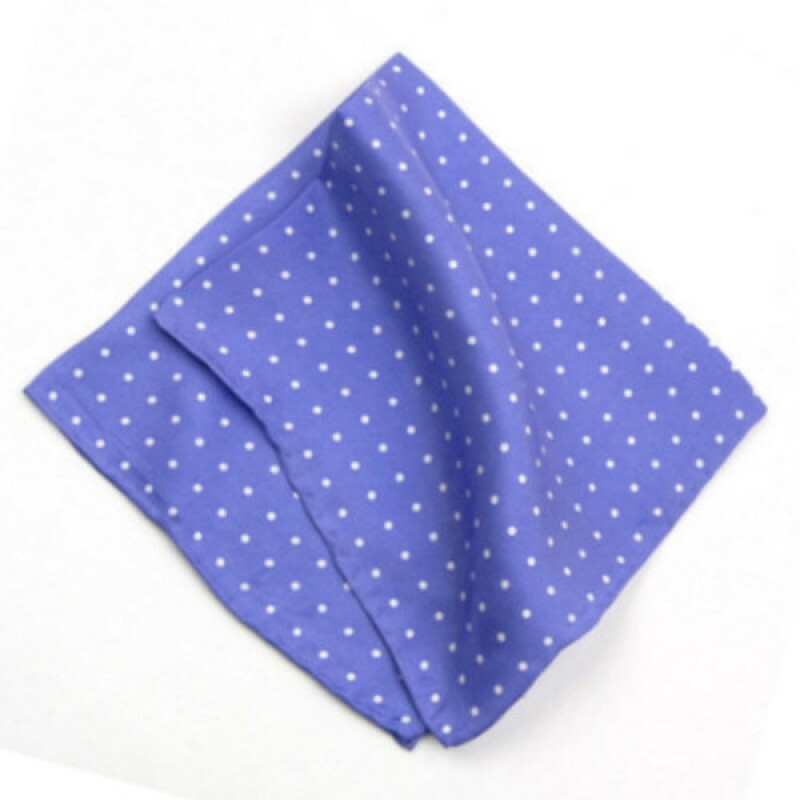 The beautifully light blue tones of this square enhance the colours of the jacket and it’s paired with tiny polka dots, adding texture and character. Amounting to a sophisticated look, that any man would receive gratefully, gentlemen, it’s time to go pro with men’s accessory experts Fox and Luther. The product is hard-wearing and will give plenty of versatility. Our Suggestion – Polka Heist Square and Navy Jacket.